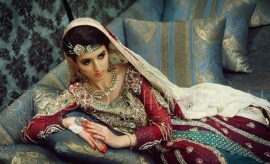 Saree is a dress with its origin in India, yet now has been worn in certain other regions of the world including Pakistan. 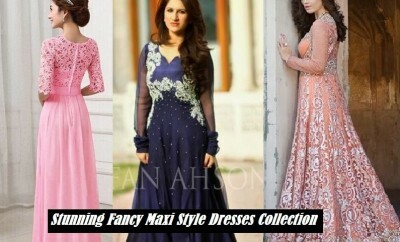 It has been worn since ages in India, Bangladesh, Siri Lanka and other eastern countries as a causal wear and a formal wear in Pakistan, but since a past few years the trend of this pretty style dress has increased a lot. 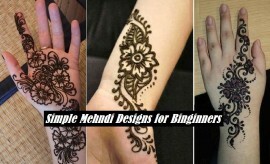 At wedding functions and parties, sarees are worn as one of the most graceful outfits, but if it suits one. Yes, it’s very much important to see whether the style of dress you wear suits you or not or weather you could carry it in an appropriate way or not. This particular style of dress is a bit difficult to carry but looks very classy and elegant. Among sarees there are further so many styles and types of this particular form of dress which are all unique and wonderful in their own ways. 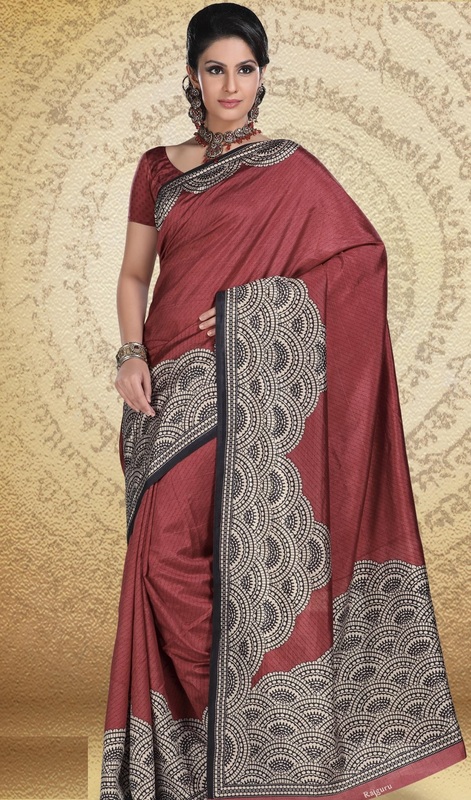 One of the most popular and classiest types of saree worn and loved all over the world is Banarasi Saree form India. 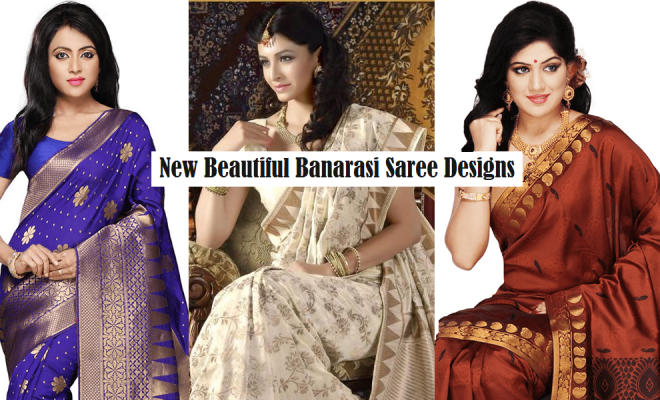 This section covers a plenty of designs of Indian Banarasi Saree for saree lovers. 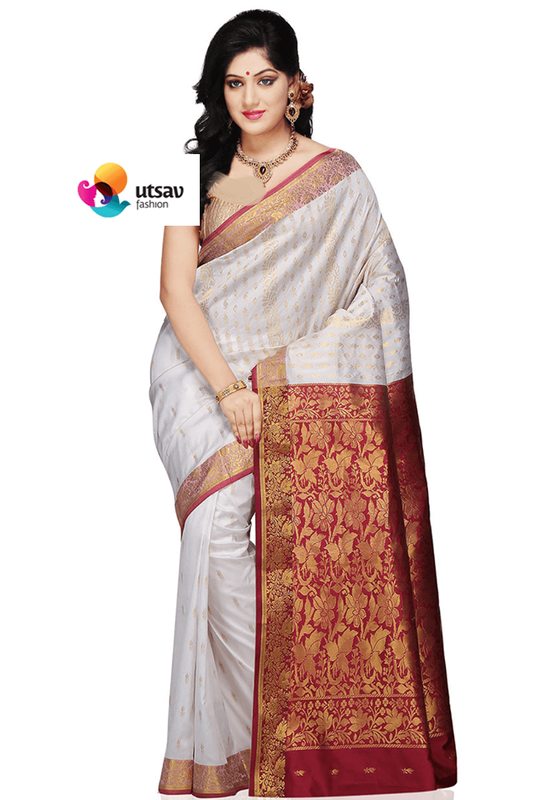 Banarasi Saree is a special type of saree which is made in the Banaras city from India. 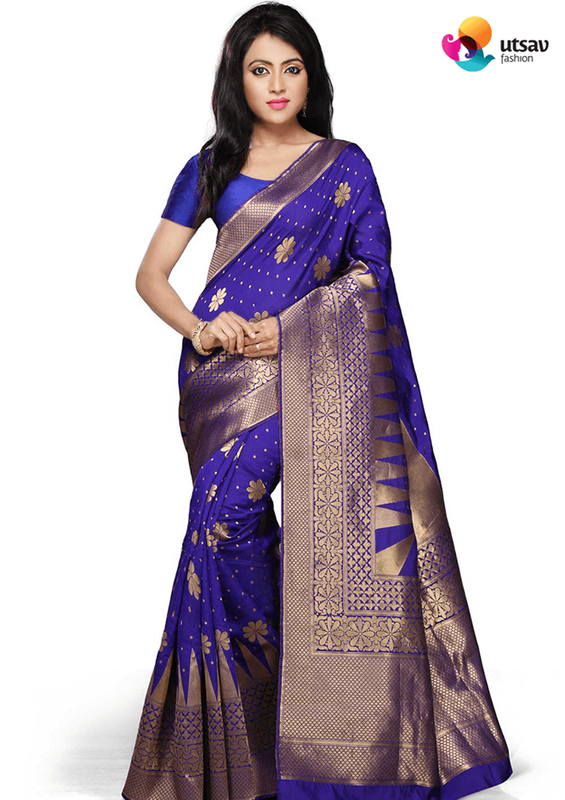 This saree is known to be one of the premium saree designs across the nation. The most prominent features of this dress are the silver or gold work, zari work, net like patterns, jhallars and the refined form of silk. 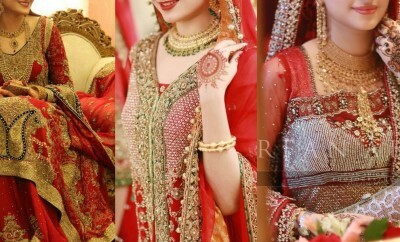 It is quite easy to recognize this outfit from these prominent features especially the distinct silk fabric that is used to make it and the very unique leave patterns in gold or silver color near the border. 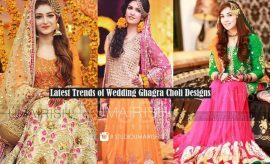 This traditional outfit is generally complimented by women with gold or silver jewels which give it a more royal and imperial look just like the queens of Mughal emperor. 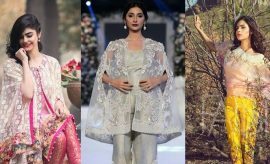 With an increasing trend of this saree style in Pakistan as well, we have just gathered a few lovely and pretty designs of this outfit from Indian’s famous fashion label Utsav Fashion and displayed them in the photo section below. Utsav Fashion being India’s leading fashion brand has been serving with inspiring and stirring fashion design fabrics belonging to all domains like casual and formal wear including sarees, salwar suits, Lehenga cholis and accessories like bags, jewellery etc. for women along with special menswear and kids’ wear lines. This popular Indian fashion brand has been known well for its spectacular designs of formal wear saree especially the Banarasi Sarees. 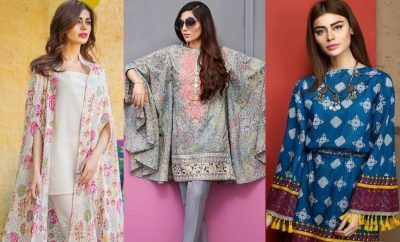 Keep scrolling down the screen and have a look at the brand’s classy designs to make them a part of your formal wardrobe. 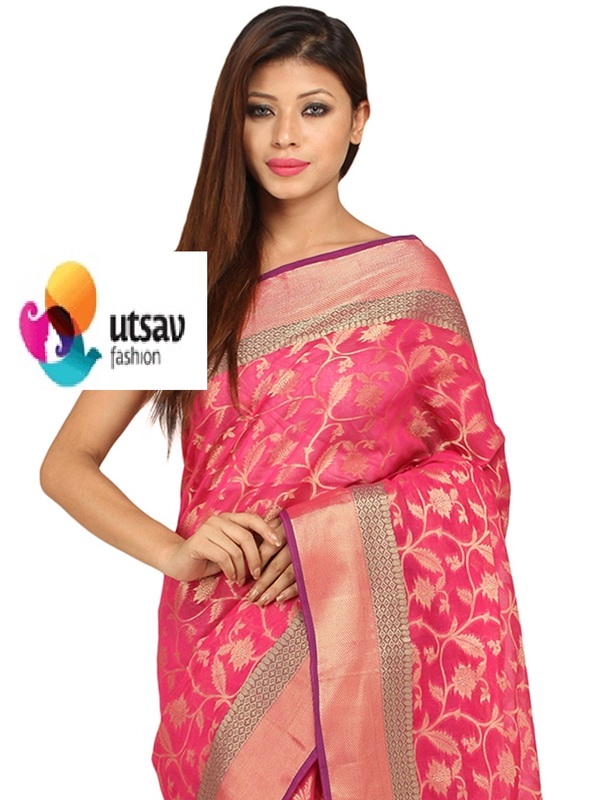 To purchase any of the displayed designs of Indian Banarasi Saree, visit the Utsav fashion online store. 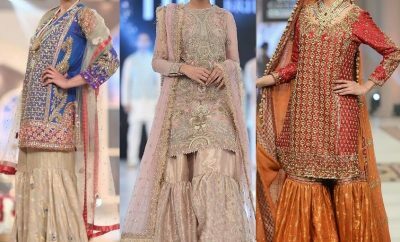 Feel free to share your views about these matchless designs in the comment section and visit often Stylesglamour Party Wear Gallery for latest Pakistani and Indian fashion designer party dresses.